Radon Medical Imaging is made up of two companies as of 2013. With offices located in three states, the first Radon Medical Imaging Company was founded in May of 1976. Common ownership allows the two separate companies to work together as one to maximize the expertise and resources of three facilities and service regions. This allows us to provide a full line of medical imaging products and services. Radon Medical Imaging sells, services, and installs a variety of exceptional quality new and pre-owned radiographic equipment including, but not limited to; General Radiographic, Radiographic-Fluoroscopic, Mammography systems, Cardiac Cath Labs, Angiographic Labs, Tomography, Urology, Digital DR and CR, CT, MRI and selected PACS systems. Radon Medical Imaging Companies are full service X-ray companies with primary focus on customer service in helping its customers meet their evolving imaging needs. Radon Medical Imaging, as an independent distributor, provides customers with unbiased advice, innovative service, and viable solutions to today’s complex medical imaging issues. People, Products and Service best describes the strengths of our company. This translates to RELIABILITY – 7 days a week, 24 hours a day. Our customer friendly service is second to none. The infrastructure of our company is built on customer relationships and our employees consider themselves adjunct associates to our many customer sites. Sales and Service with National expertise but a local identity is what we strive for. Radon Medical Imaging has grown into an entity of over 60 employees covering a service and sales region encompassing the Mid-Atlantic US, while offering parts nationwide and internationally. The three offices work together as one to maximize the expertise of our workforces and to provide a full line of medical imaging products, solutions, and services to our customers. The Radon staff in all offices consists of highly talented, experienced people that make smooth technology transitions possible with unsurpassed service excellence. Our sales and service staff are comfortable providing independent, in depth, consultative assistance to all aspects of the medical imaging business. Equally important, we are committed to following through at each key step along the changing path of medical imaging technology. Radon Medical Imaging Corporation- WV, located in Charleston, WV, opened in 1999 as a digital solutions innovator in the Medical Imaging industry. 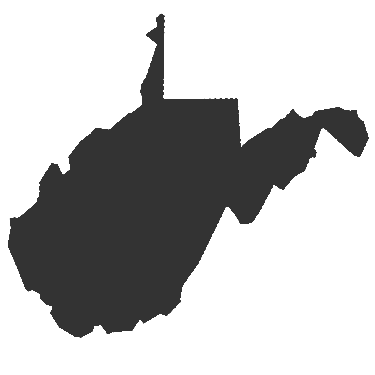 Radon WV has succeeded in providing customized digital solutions for hospitals and other medical facilities in West Virginia as well as the tri-state region of bordering States Pennsylvania, Ohio, Virginia and Kentucky. The unique ability to harvest the best components of previously owned x-ray equipment, combine new components as needed and include a digital image acquisition solution has been the foundation of Radon WV’s success. Hybrid digital systems consisting of a combination of new and previously owned components remains a core element of Radon WV’s product line today. This product line, provided to a customer base extending from West Virginia and Virginia into the tri-state border States of Ohio and Kentucky, has grown to encompass new solutions in x-ray systems, DR, CR, Medical Displays, DICOM solutions, CD/DVD Burners and other customized unique digital solutions to help customers do their jobs better, faster, and more cost effectively. Our customers are medical providers large and small—from clinics and single hospitals to large networks. Radon WV’s team has grown to 23 including a service force of 17 and a sales/support group of 6. Our growth led to the acquisition of a 20,000 sq. ft. warehouse in Ona, WV that includes warehouse space for our growing hybrid and previously owned solutions business, test bays, equipment staging areas as well as product display and team support space. 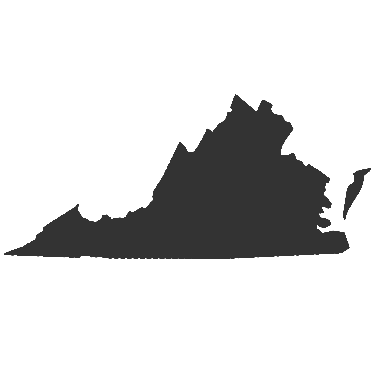 Radon Medical, LLC in Virginia, began doing business July 1, 2008 to provide a dedicated presence of Radon sales and service to Virginia. Radon Medical, LLC has expanded into VA solutions and service specialties of Radon WV and SC while developing its own unique offering of systems and services. Radon VA’s team operates on the same core values of delivering customized unique digital solutions to help customers do their jobs better, faster, and more cost effectively. The Team consists of highly talented, experienced professionals with many years of sales and service experience in the medical imaging industry. Team members are strategically located in the Roanoke, Northern VA and the Tide Water areas of VA offering rapid support to our growing customer base. Radon Medical Imaging Corp. was founded in May of 1976 as the Radon Corporation in Spartanburg, SC. In 1993, Radon relocated to a 15,000 sq. ft. office and warehouse in Gaffney, SC. We have since expanded our facility to 33,000 sq. 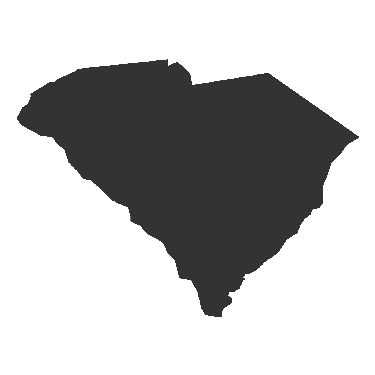 ft. Our sales force is ready to help with all of your X-Ray needs across the states of North and South Carolina. We work closely with your staff during the planning stages, ordering, delivery, installation and applications as well as after sale support. Our in-house engineers design room layouts including electrical and mechanical. Our staff is up-to-date with State and Federal requirements and will assist you in required forms, inspections, etc.. Radon sells quality pre-owned equipment with one-year parts and labor warranty in our service area, as well as new equipment.